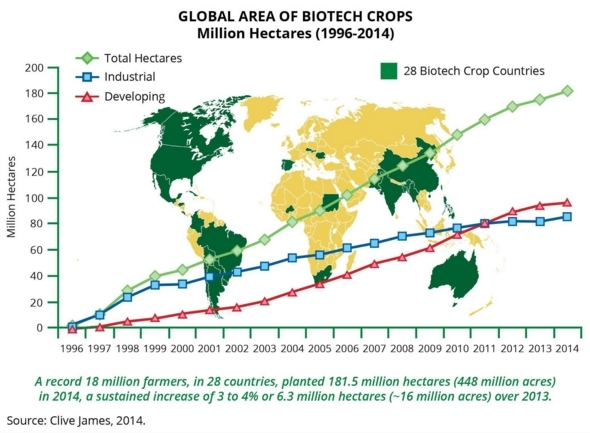 Out of the 18 million farmers around the world who grew biotech improved crops last year on 181.5 million hectares, 16 million were small, risk averse, resource poor farmers in developing countries. The area devoted to GM crops grown by small, risk-averse farmers in developing countries recently surpassed that grown by larger farmers in industrial nations. 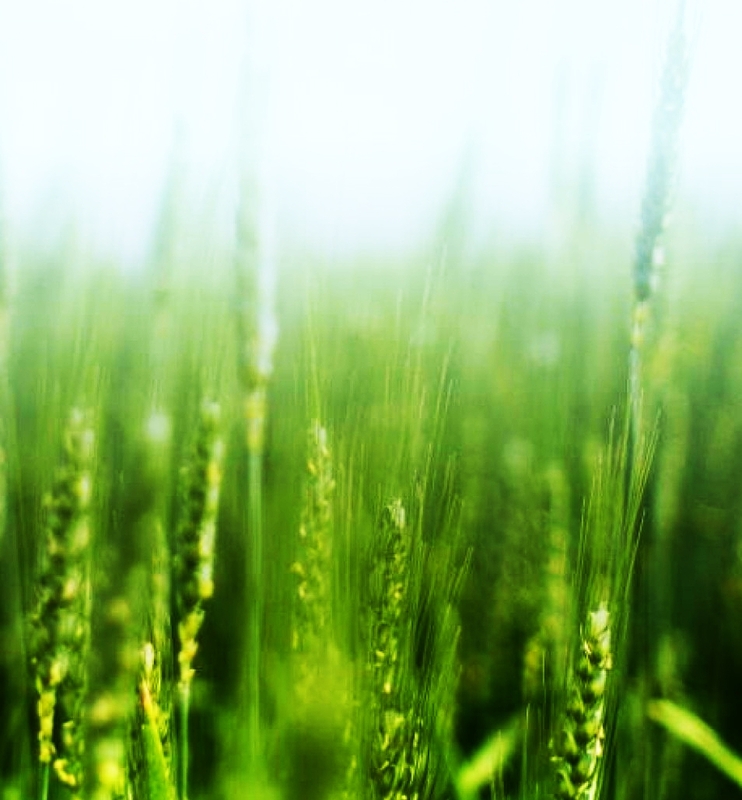 More peer reviewed studies demonstrating the benefits of biotech crops for small farmers can be found in several places, including pgeconomics.co.uk and isaaa.org.